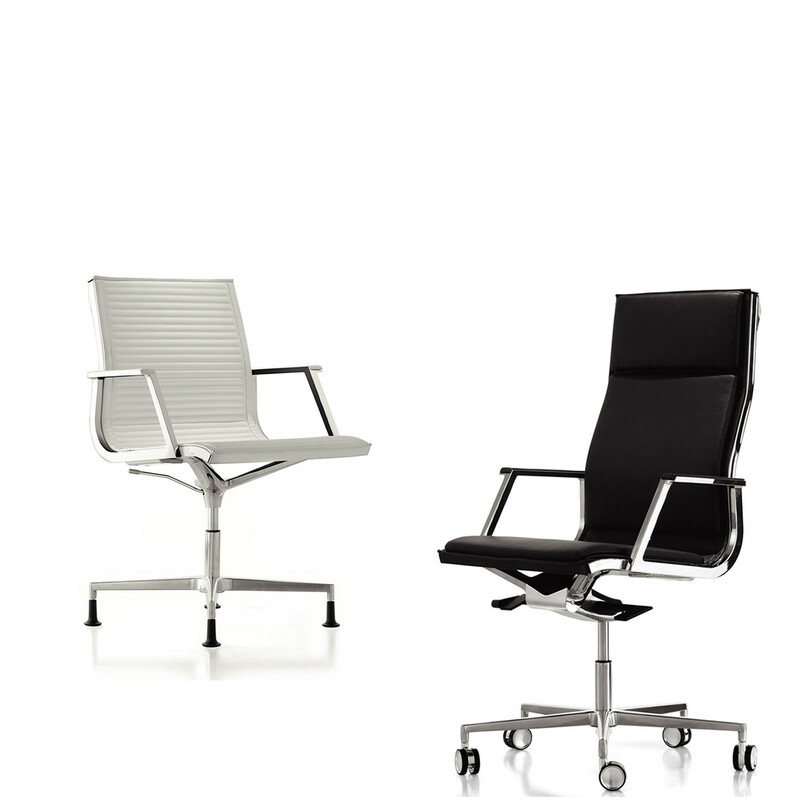 Nulite Office Seating, designed focusing on elegance and minimalism, is a versatile executive office seating collection which comprises task and guest chairs. 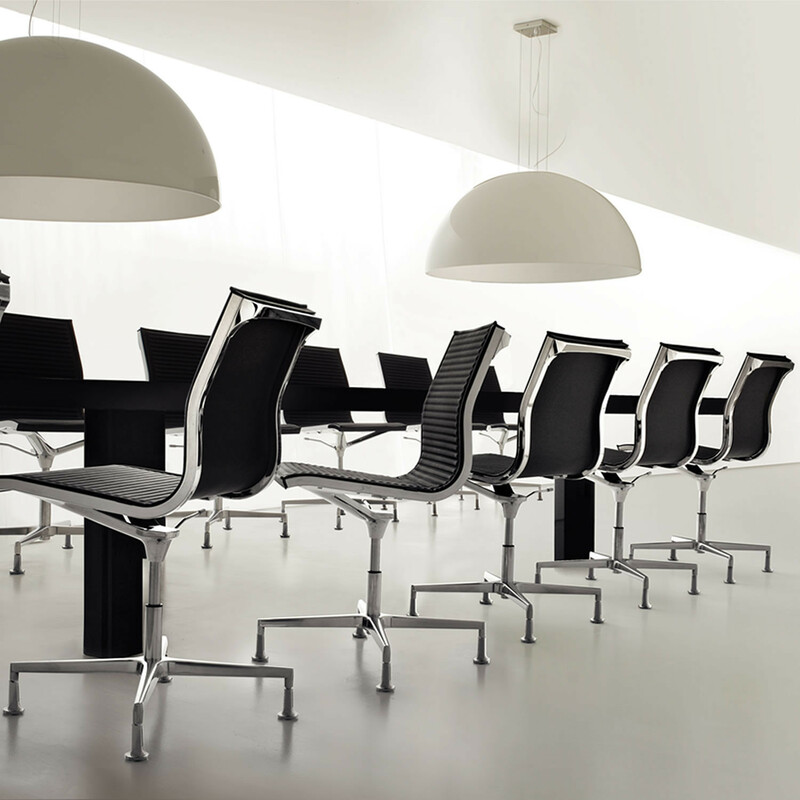 Available with or without armrests, the Nulite Office Chairs are extremely elegant and they’re available in a wide variety of top quality upholstery options (net upholstery, ribbed upholstery, soft upholstery). 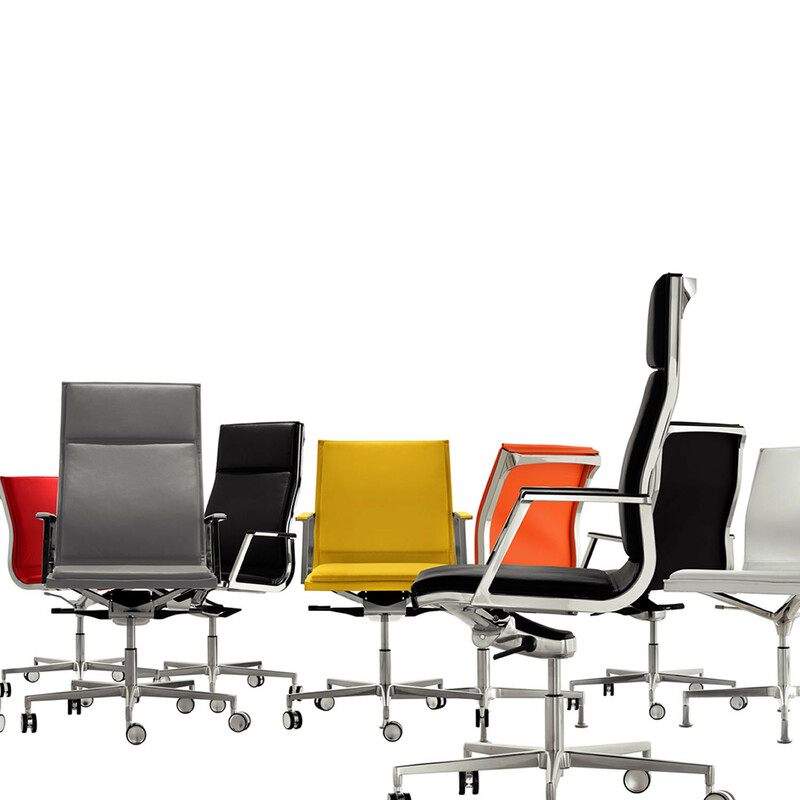 Nulite Office Seating come in high or medium backrest options, and with an aluminium swivel base and handle on the back for easy control. 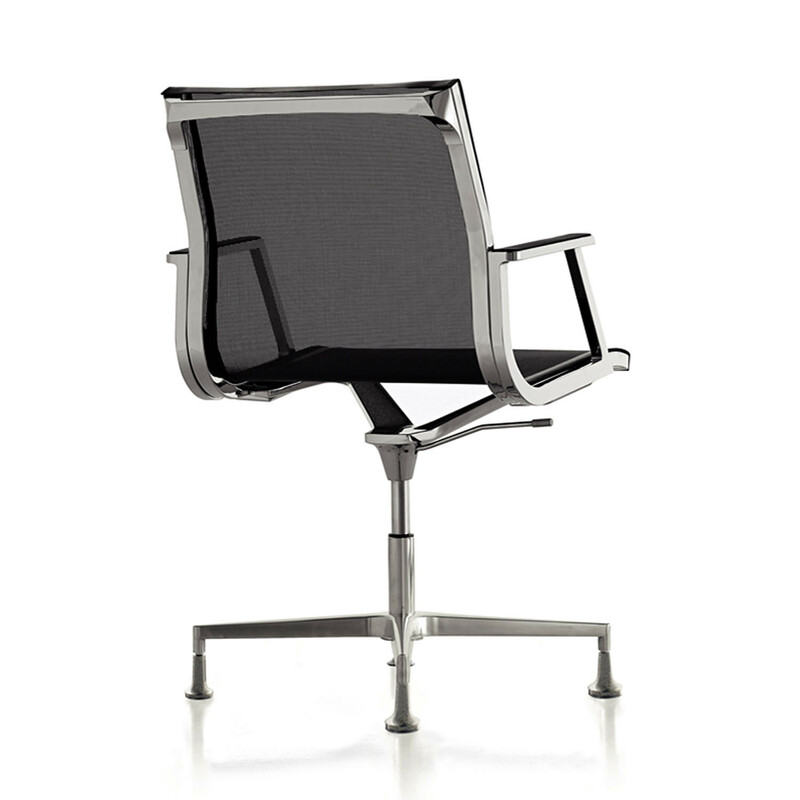 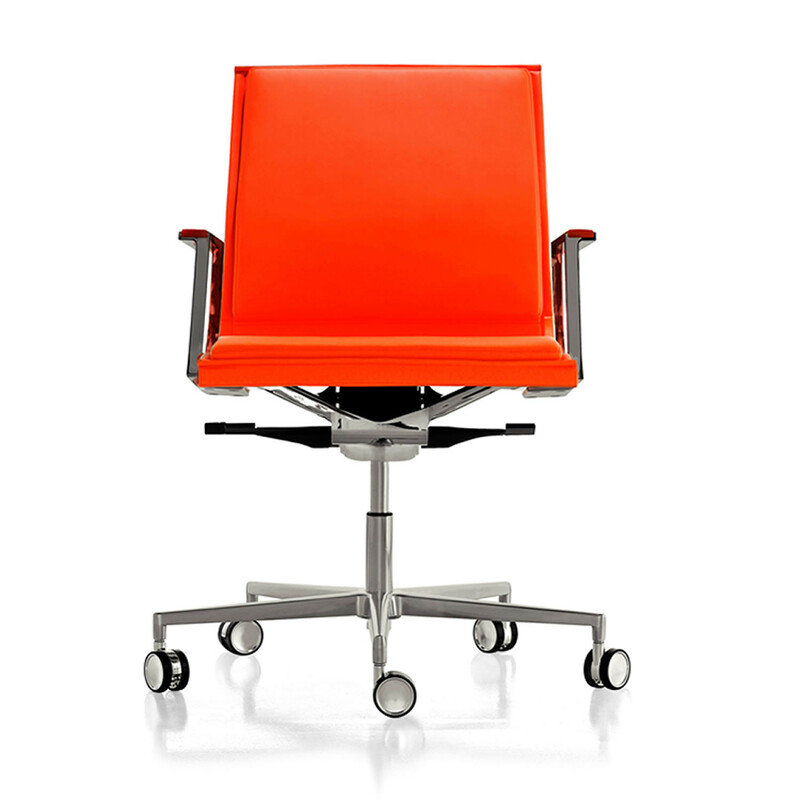 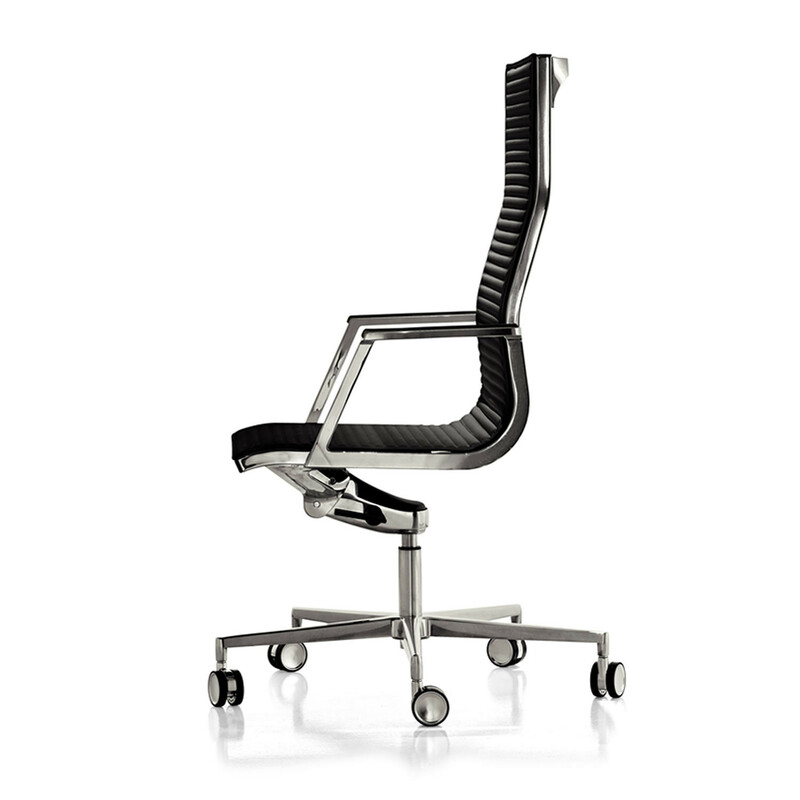 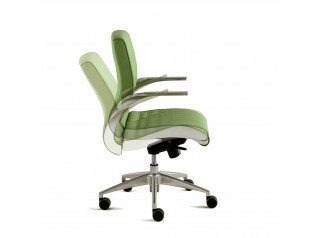 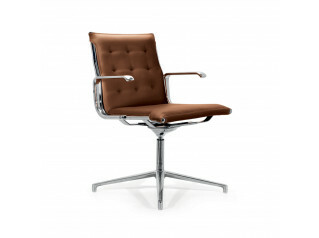 Alternatively, a cantilever version for use as a guest or meeting room chair is also available. 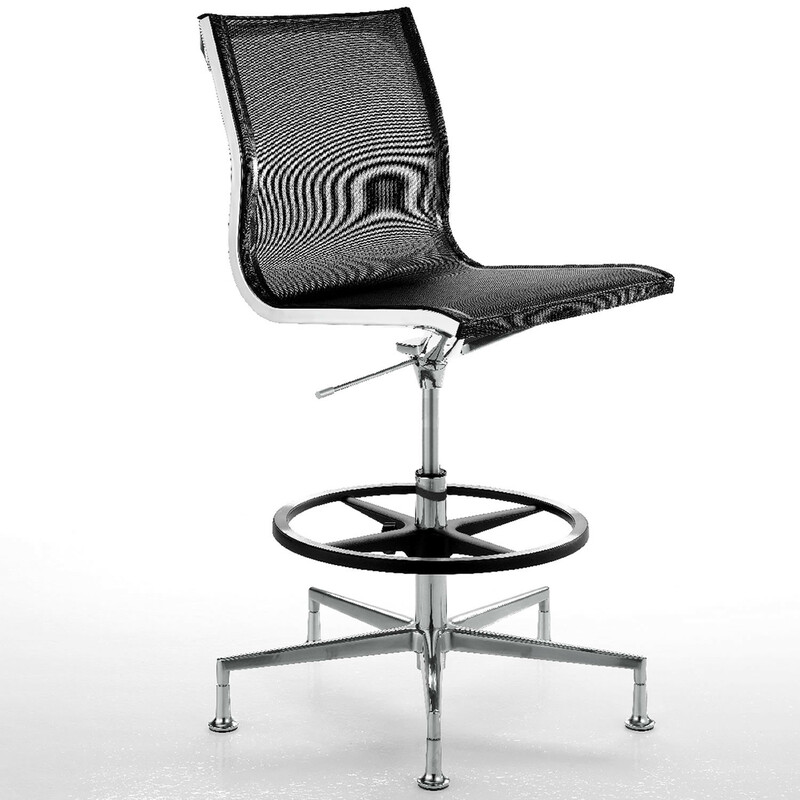 Nulite is also available as a high stool, with foot supporting ring, ideal for front desk, reception point, bar counter, or behind the till of a shop. 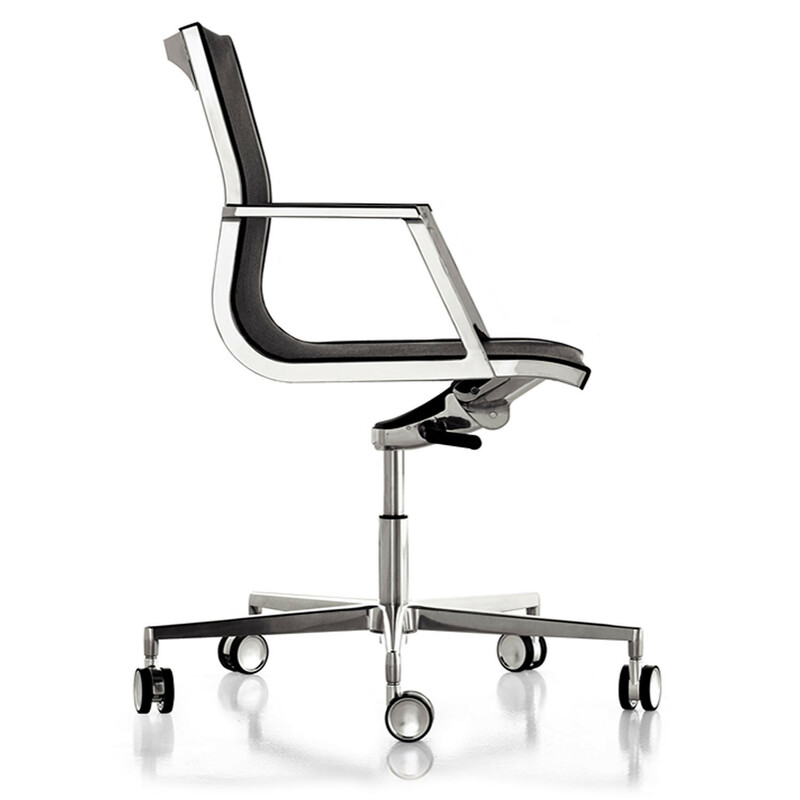 As standard, all Nulite Executive Chairs comprise height adjustment lever under the seat. 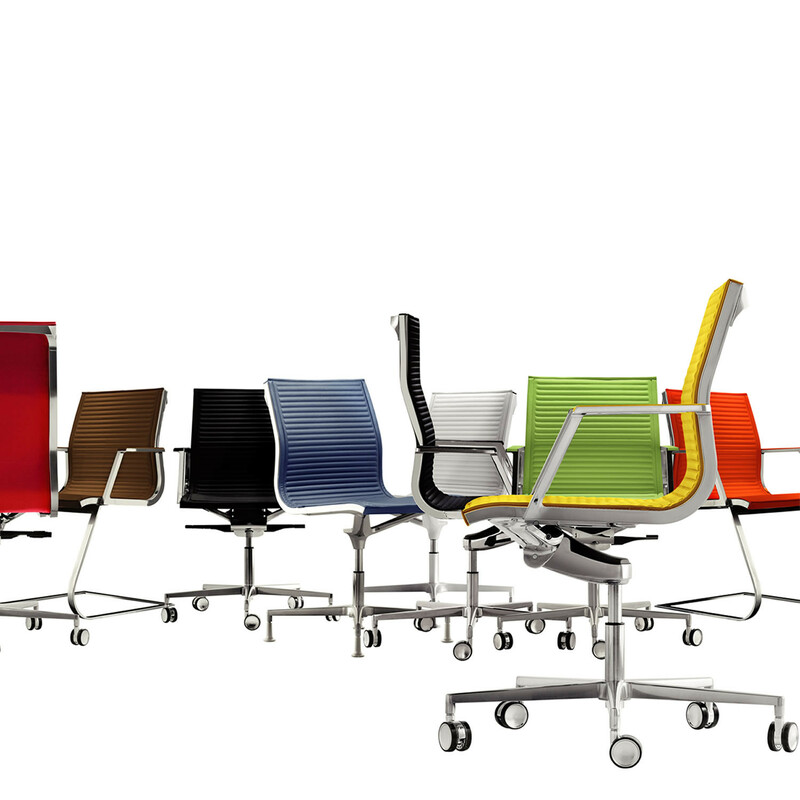 The Nulite Office Seating series also includes Nulite Beam Seating System. 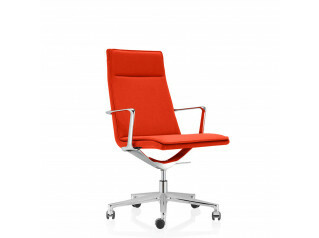 You are requesting a price for the "Nulite Office Seating"
To create a new project and add "Nulite Office Seating" to it please click the button below. 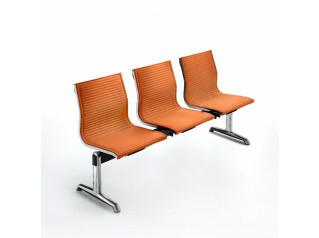 To add "Nulite Office Seating" to an existing project please select below.